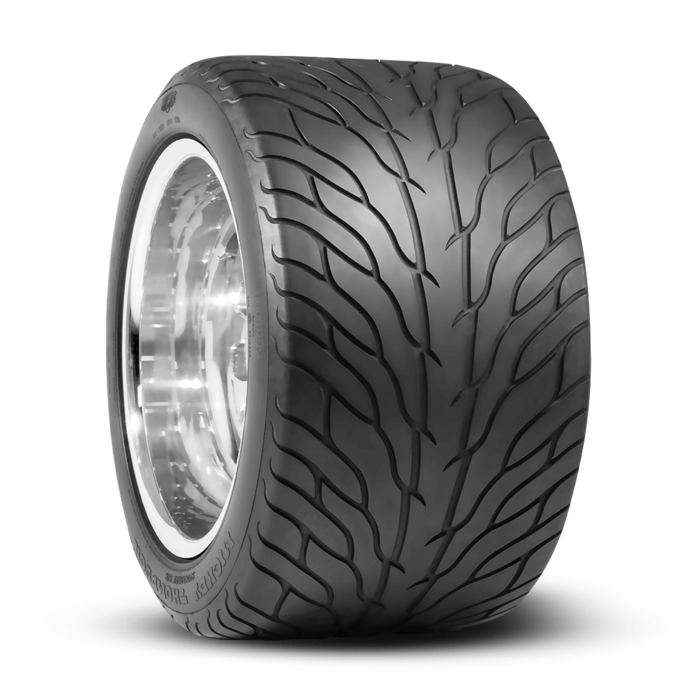 Sportsman S/R Street Tires 29X15.00R20LT 14.7 Section Width 1,460 Lb At 50 PSI. 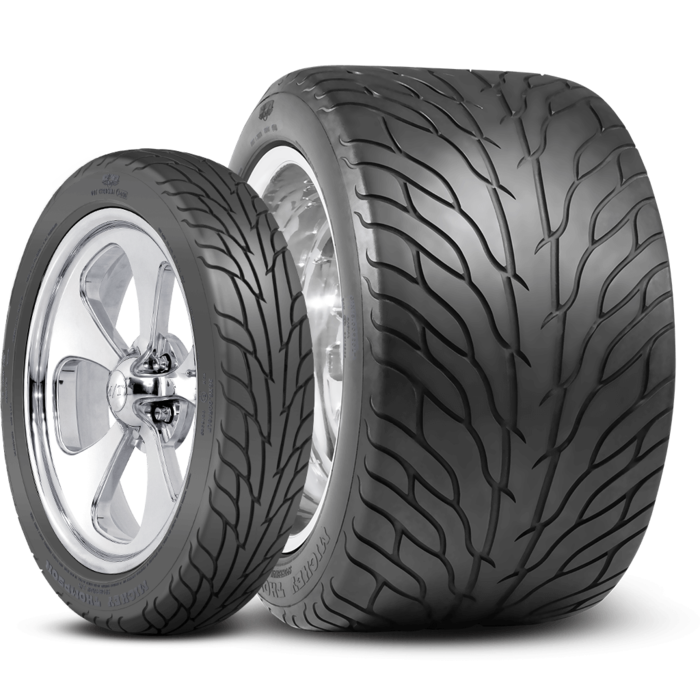 This modern day version of our classic Sportsman tire features radial construction and an unique flamed tread pattern. 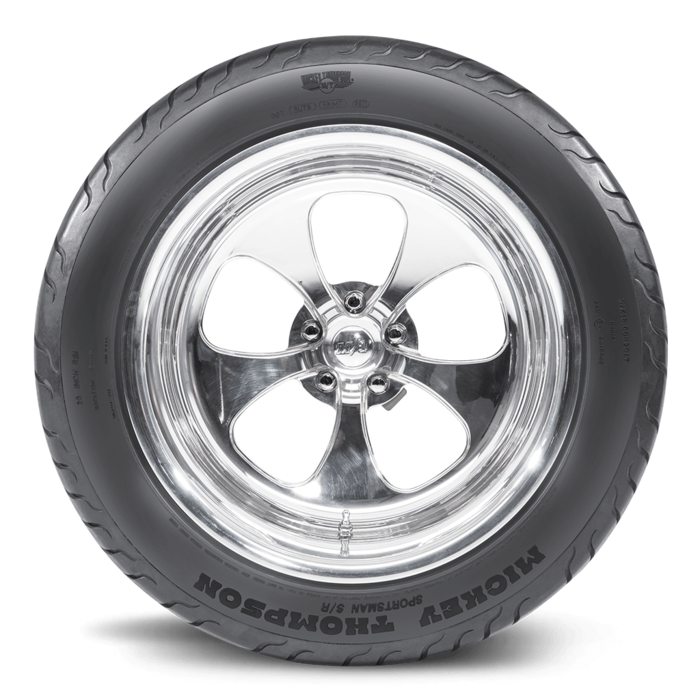 Extra wide rears and matching fronts, make this tire a must for any street rod or street machine builder! Since 1963, Mickey Thompson Tires has always been an Enthusiast Brand. Mickey Thompson built his products to Win, he built them from necessity. We hold fast to Mickey’s values, his unceasing drive for faster, better.